A new information programme has been launched to educate New Zealand businesses and consumers about their rights under the Consumer Guarantees Act. The highest volume of calls received by the Ministry of Business, Innovation & Employment (MBIE) and partner agencies relate to the Consumer Guarantees Act, which is a good indication people know about the Act. The programme’s website www.consumerprotection.govt.nz is a great resource for information about the Consumer Guarantees Act. Using everyday scenarios, the programme focuses on raising awareness amongst businesses and consumers of their rights and responsibilities under the Act. Those rights and responsibilities include that all products and services should be of acceptable quality, fit for purpose, and carried out with reasonable skill, in a reasonable timeframe. If that is not the case, the consumer may be entitled to a repair, replacement or refund. The programme is being coordinated by MBIE’s business and consumer protection teams, as well as the Commerce Commission, Commission for Financial Capability, Citizens Advice Bureau, Consumer NZ, Community Law Centres o Aotearoa, Netsafe, Trade Me and Retail NZ. 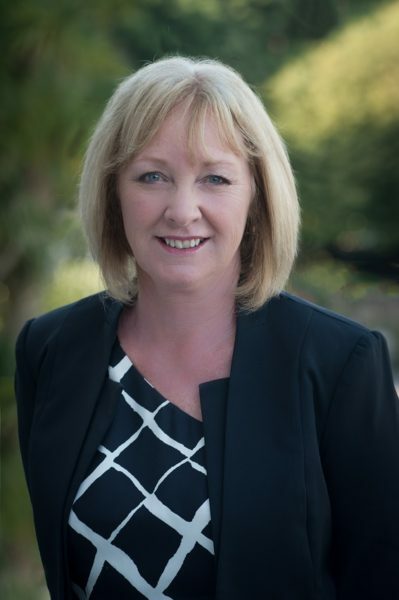 Jacqui Dean is Commerce and Consumer Affairs Minister of New Zealand.